Please answer this question, how did you locate this site? Welcome to my personal website. Enjoy your visit! I am a retired Police Inspector and would like to make contact with other police officers, both serving and retired, whether within the United Kingdom or overseas, for e-mail friendship and exchange of police related subjects including membership of the Christian Police Association (www.cpauk.net) the International Police Association (www.ipa-uk.org) and the National Association of Retired Police Officers (www.narpo.org). Indeed, I would welcome contact from any visitor to this site who shares similar interests to myself as detailed on the various pages of this website. Thankyou. I grew up in Plympton, Devon. 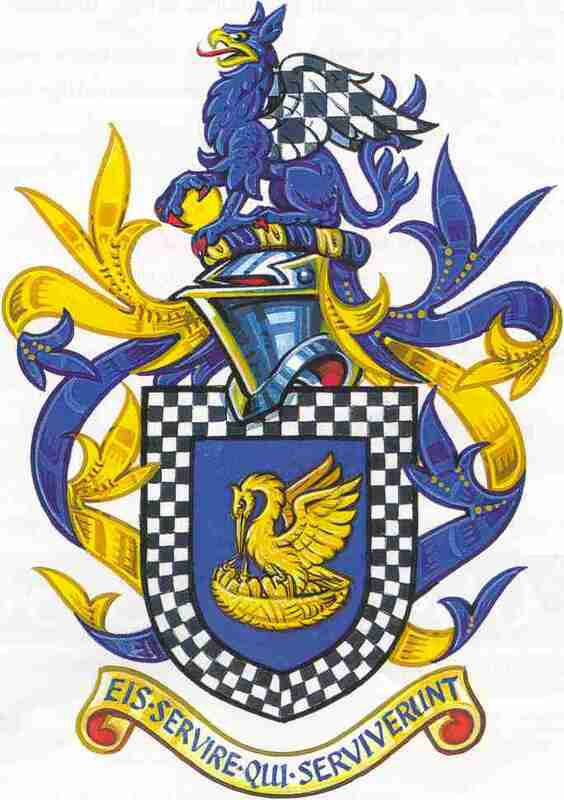 My parents, Ethel & Leslie Farley, are both deceased.My father served throughtout the Second World War in the Royal Engineers and post war as a plate layer with the Great Western Railway. I was the youngest of three children. I have a sister whose name is Margaret. She is happily married to Norman Way and they have a beautiful daughter called Debbie. Sadly, my elder brother Roy died in 1951 at the tender age of 21 from a common illness prevalent at that time. Upon completion of my secondary and tertiary education at local schools and colleges in the early sixties, I achieved a three year Police Cadetship. Upon graduation from the Police Training Centre into the regular police service, I was immensely proud to serve for another 33 years in various towns and cities within Devon & Cornwall. Please visit my Career page for more information concerning my service career. I consider myself to be a devout and practising Christian. I am an altar server and sacristan at my local Anglican church, and also a member of the Guild of Servants of the Sanctuary. 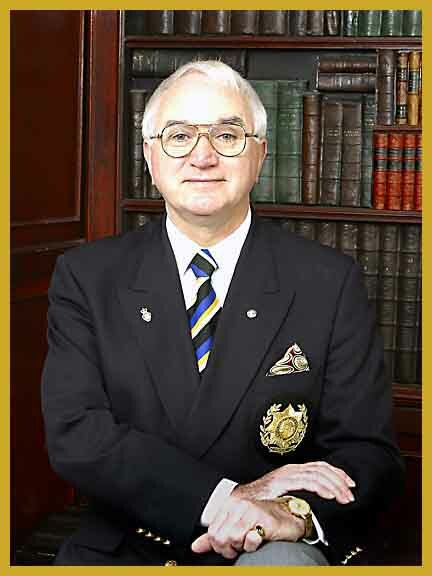 My interests include Freemasonry, genealogy, travel, theatre and music, sport and blogging. My previous and longstanding personal website on AOL was closed down on 31st.October 2008 when the company decided to withdraw from all members' its free webspace facility on AOL Hometown. I was therefore obliged to construct a new site and this is the result. At least you will not be bombarded with adverts on these pages! I would welcome any constructive comments or criticism from my visitors as to how I can improve its content or presentation. You can contact me by signing my Guest Book at the bottom of any page on this site. Please be sure to sign my Guestbook located at the bottom of this page. Thankyou. This site is hereby confirmed as being family friendly. None of its various pages contain any images or text which may be perceived as being liable to cause offence to any individual, group or organisation. It is also copyright (c) protected according to UK and International law. Reproduction or copying of any item without the express authority of David J. Farley is strictly prohibited.